Suspicious about Mauritius? Don’t Be! 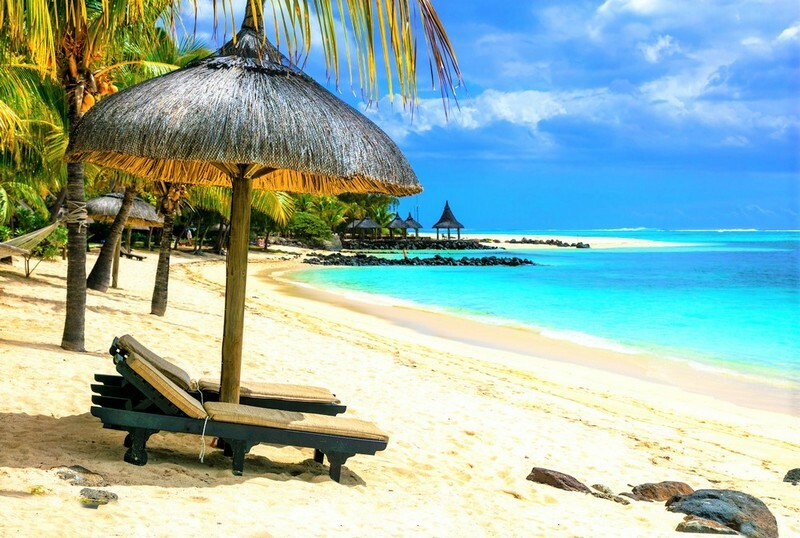 Mauritius…sounds a little mysterious, doesn’t it? Well, there’s nothing wrong with a little mystery you know, and if all your holidays thus far have been to well-known and well-trodden territories then we urge you to take a walk on the wild side and discover this incredible island. 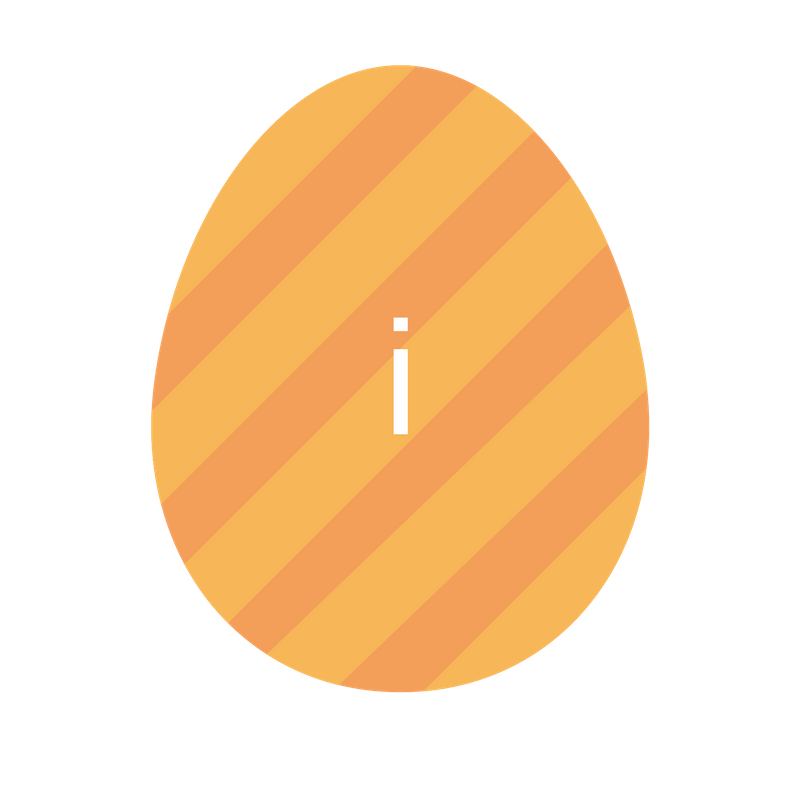 Afterall, you don’t want to miss the home of the Dodo-Bird now do you? Come on, we’ll even show you around. So, little Mauritius is really interestingly placed. It’s roughly 2000km off the south-east coast of Africa and 1,132km from the wonderful island of Madagascar and is sometimes known as the ‘gem’ or ‘jewel’ of the Indian ocean. As you can imagine this means it’s culture and cuisine have many colourful influences. Its capital, Port Louis, is a hub of attractions that include museums and excellent shopping opportunities. 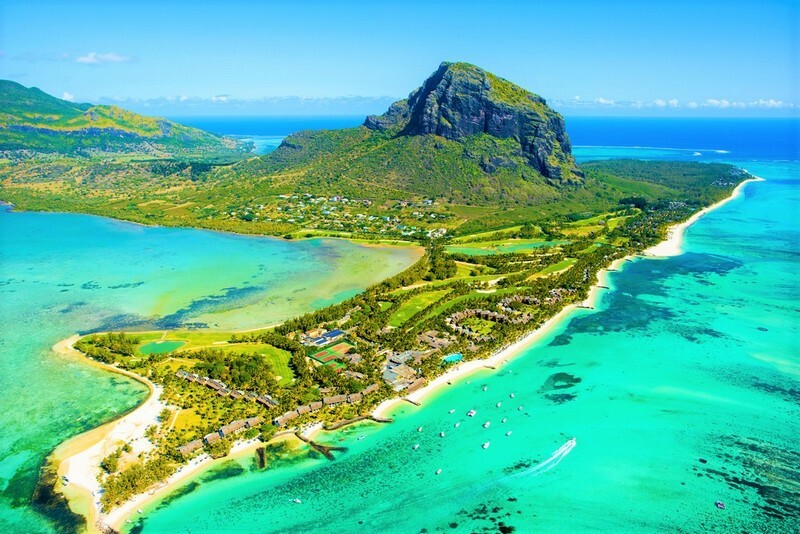 Mauritius is breath-taking, as anyone who’s visited will tell you, a tropical island that’s well-known for its stunning beaches and botanical gardens as well as the impressive volcanic mountain backdrop and the endless opportunities to see all manner of wildlife. Due to its location, it’s also culturally diverse with the population being a vibrant mix of Chinese, European, Indian, African and more! So, Let’s Get Down to Business: Why Go? Ok, so if that little overview isn’t enough, let’s get into the meat of the matter-why would you travel to this tiny island? Truthfully, the real question you should be asking yourself is why wouldn’t you? As we mentioned briefly, Mauritius may be small but every inch of it is nothing short of painfully beautiful. The white sandy beaches being lapped at by deep blue sea is just the ribbon around what is a very pleasing parcel and the more you look the more it has to offer. If you break away from the coast and head deeper into the center you’ll be met with waterfalls, nature parks, mountains, and forests, and that’s just the start. 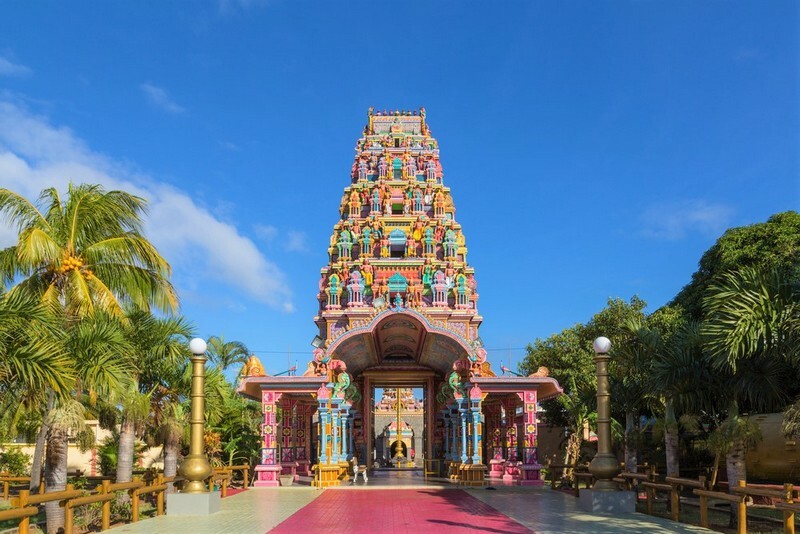 Not that Mauritius is just a wonderful wilderness, it’s also a haven of beautiful temples, markets, shopping malls and historical sites. To list all that’s on offer to you would take us days, so instead let’s look at some of the highlights to whet your appetite. Well, you didn’t go to Mauritius to see the goldfish, did you? Unsurprisingly Mauritius is a hot spot for all sorts of wildlife, and the marine life is particularly splendid. 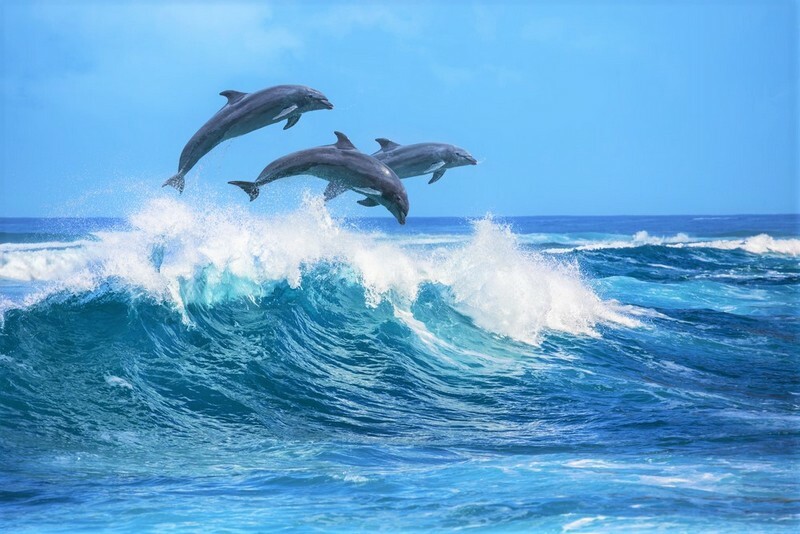 You’ll find that there’s a number of boat tours you can take in order to see these amazing animals in their natural environment and in most cases, they aren’t shy! Naturally curious, you’re likely to have these beautiful animals come and have a look at your boat (especially the ever-inquisitive dolphins) and if you’re very lucky you’ll also spot whales. Typically, Sperm whales can be seen throughout the year, whilst the incredible Humpback whales can be spotted between July and November. The especially lucky will even get to see the elusive Pilot whales too! You don’t get the name of Ebony Forest without serious cause and this wonderful tangle of trees is a real marvel to behold. The forest is a fantastic clash of flora and fauna and for any of you Attenborough fans out there you’re sure to be in your element. 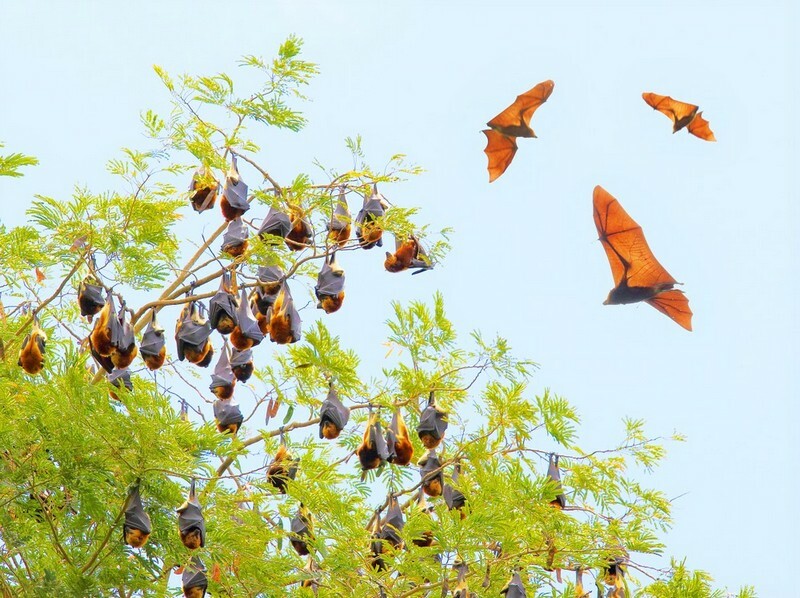 From Fruit Bats, Tropicbirds, Paradise Flycatchers and Swiftlets there’s a lot going on in the forest and some of which you’ll be hard-pushed to find anywhere else. The forest’s name comes from the Ebony Trees which you’ll also spot easily by their beautiful dark wood and you’ll discover how and why this tree is becoming increasingly more protected. The tours on offer are either led on foot or by jeep and can take through a variety of incredible walkways including the Flycatcher Raised Walkway or the hike up to Piton Canot. Best of all perhaps is the view afforded you if you journey up to the aptly named Sublime Point, where you’ll be able to see the stunning UNESCO World Heritage Site, Le Morne off to the south, as well as the incredible Pieter Both mountain and the beautiful Moka range. When you’re done taking in all the gorgeousness (can you ever be done with it?) you’ll also find that there’s the fantastic Ebony Museum to amble around and the excellent Visitor Centre too. 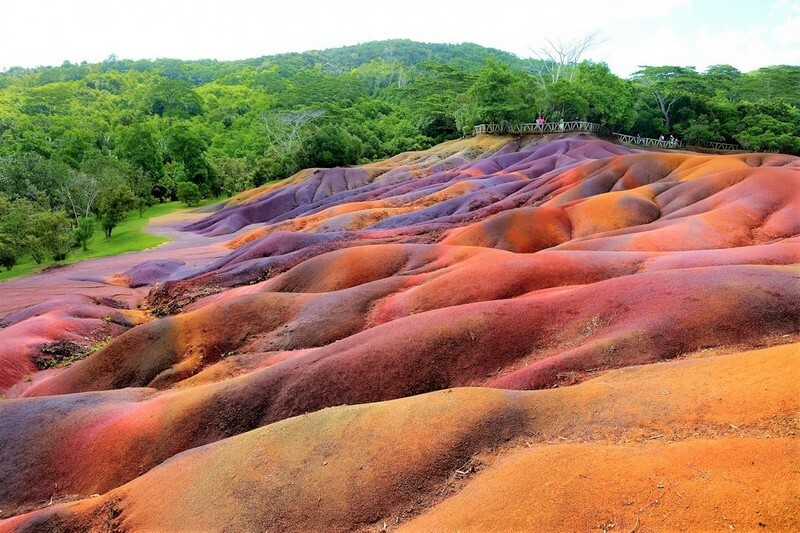 If you’ve heard anything about Mauritius then you’ll have heard about the Seven Coloured Earth, an incredible fantasy-like landscape of multi-coloured striated volcanic rocks situated in the south-western region of Mauritius. To see it for yourself is akin to stepping into wonderland and your eyes will insist that colours like that simply don’t belong in the natural, normal world and yet, there they are! You can take a tour of this beautiful location as part of a tour of the key sights in Mauritius. 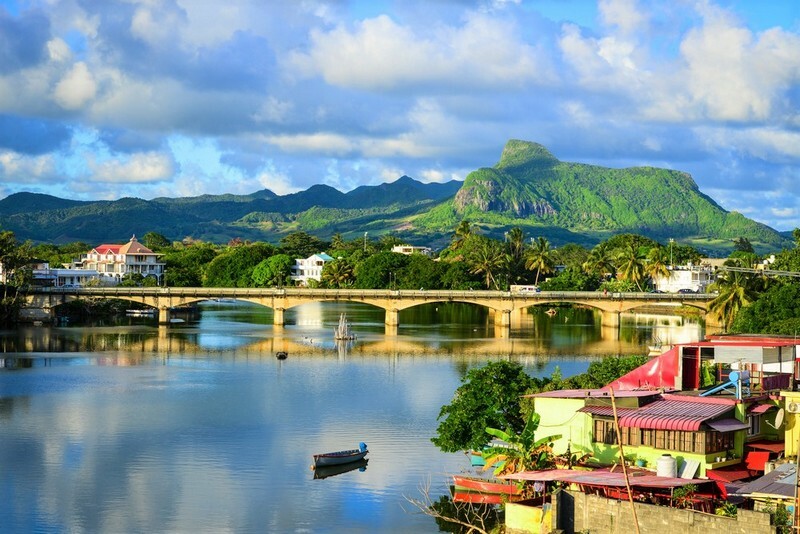 As we mentioned, Port Louis is the capital of Mauritius and well worth a visit if you get the chance. Possibly our favourite thing to do whilst here though it to wander around the museums, particularly the Natural History Museum and the Blue Penny Museum. The Natural History Museum is a particular favourite, not least of all because it’s home to a Dodo skeleton. The Dodo has become as much a symbol for Mauritius as the Kangaroo has for Australia, and its story is very endearing. Being a possible relation to the Pidgeon, but bigger, the Dodo had a twofold problem, it couldn’t fly, and it was very tasty. As such escaping from predators or the island at all proved to be a challenge too far and the dear Dodo didn’t last long. You’ll find a whole host of knowledge on this and many other natural curiosities in this wonderful Museum. The Blue Penny Museum is an art and history museum that is simply packed with the backstory of Mauritius and is especially noted for its marvellous collection of the world's first colonial stamps. These are just four excellent things. There’s also the wonderful Chamarel Waterfall, La Rhumerie de Chamarel distillery and of course the much-loved Flic en Flac Beach. This is Mauritius and it is a mysterious little corner of the world, one everyone should discover at one time or another, so don’t be a Dodo, learn to use those wings! Want to discover Mauritius for yourself? We have plenty of villas in Mauritius to whet your appetite.